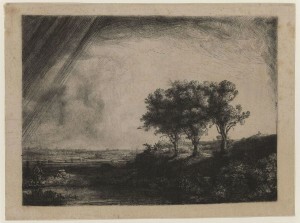 An article about the current photography exhibit in the Gallery of Prints and Drawings. 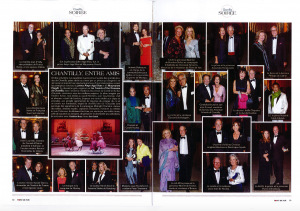 Another article in French about the FODC gala held to fundraise for the renovation of the Great Stables. An article about the September 2018 FODC gala at the Great Stables. 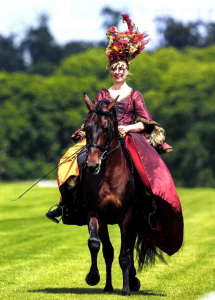 An interview with Sophie Bienaimé, the artistic director of the Great Stables’ equestrian company. 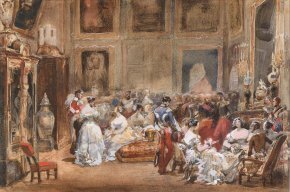 An article about the Painting the races exhibition at Chantilly and a concurrent exhibition at the Musée de la Chasse (Hunting Museum) in Paris. 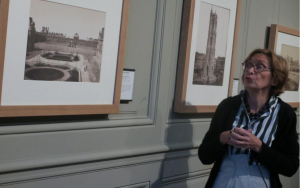 A new exhibition at Chantilly documenting life on the estate during the World Wars. 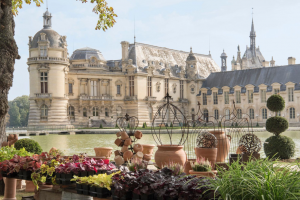 An article about Chantilly’s upcoming Flower Show taking place October 19-21. 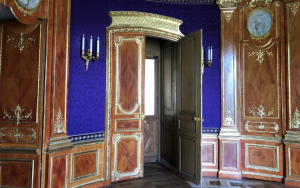 An article giving an update on the ongoing restoration of the Duke and Duchess d’Aumale’s private suites. 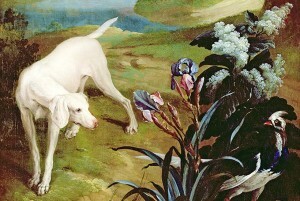 Another article about the “Painting the Races” exhibition at Chantilly. 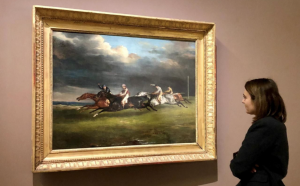 A new art exhibition at Chantilly, “Painting the Races,” spotlighting horse racing in France and England from the end of the 18th to the end of the 19 century. The long-standing equestrian tradition of horse racing at Chantilly, France’s horse capital. 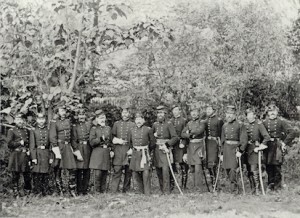 An article highlighting the exhibition “America! 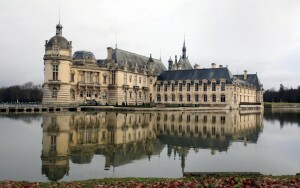 The House of Orléans and the United States” on display in Chantilly’s Reading Room. 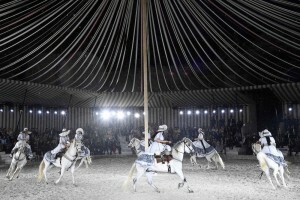 Another article covering the Dior Cruise 2019 fashion show at Chantilly’s Great Stables which included an equestrian performance. An article about the Dior Cruise 2019 fashion show at Chantilly’s Great Stables.